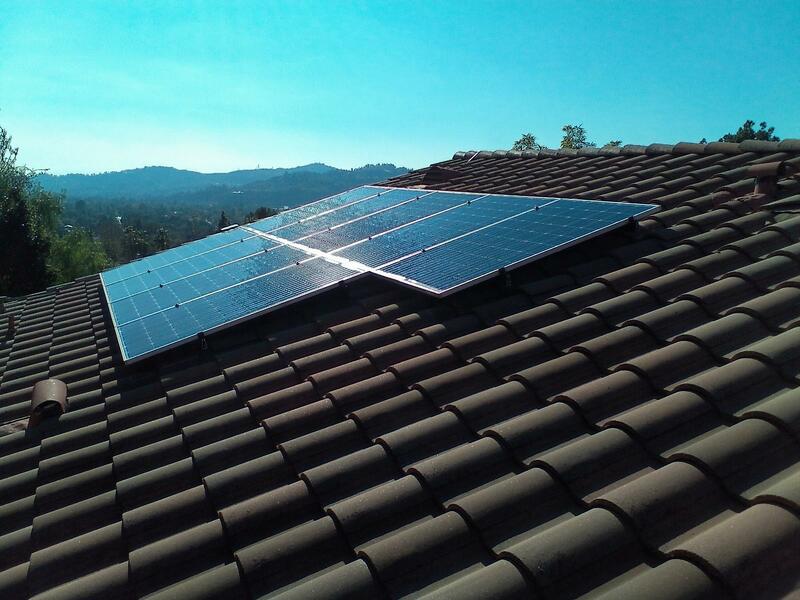 JDC Energy is a team of dedicated, expert solar panel installers serving San Bernardino, Los Angeles, Riverside, and Orange Counties. 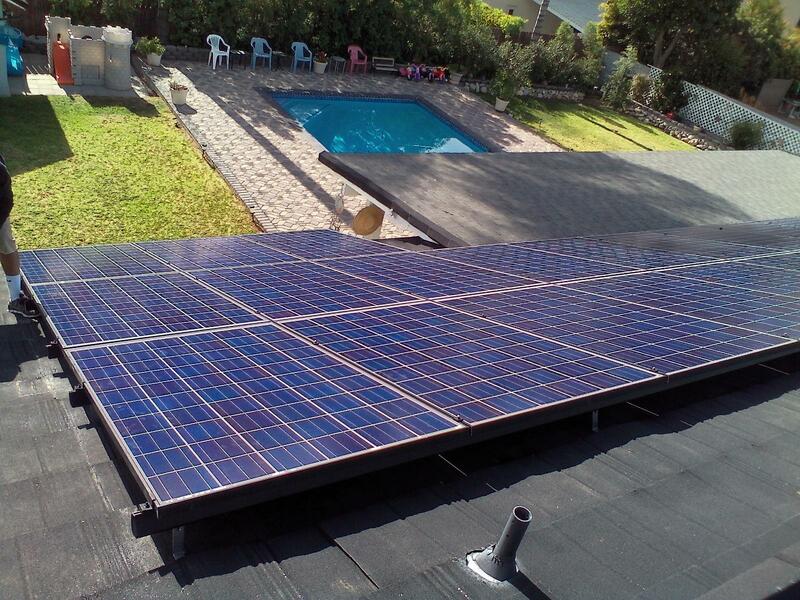 We are professional solar installers with a comprehensive background in all aspects of designing and installing photovoltaic home and commercial solar systems. 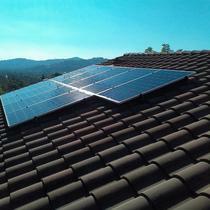 We ensure that your solar panel system not only performs well, but also looks great. 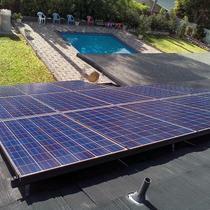 We take every care to make sure your solar panels are easy on the eye, and your wallet. 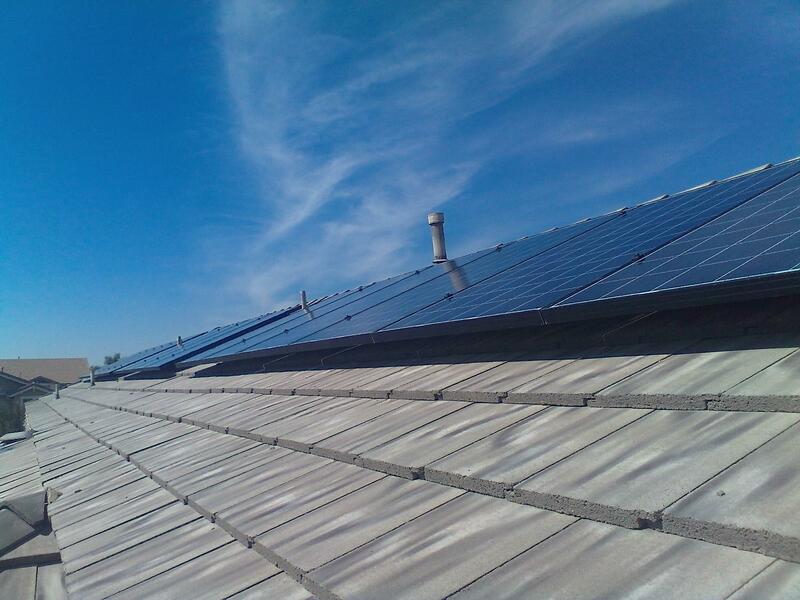 At JDC Energy, you get all the benefits of a local company that understands the importance of being attentive and available, Our commitment to quality is unrivaled because we take pride in every panel we install. We have had a very pleasant experience with JDC Energy from start to finish. 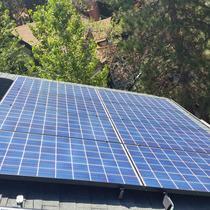 We really didn't expect to have any problems because 2 fellow associates and my son had all used JDC Energy for their solar projects and had nothing but great comments. Even with the rainy weather challenges, they completed the job in a timely manner. Clean, pleasant and professional. Thank you very much for a job well done. I have written my review of JDC Energy Solutions on 2 forums, one that allows photos to confirm my statements. The job at my home ended up being one mistake after another. No communication- no follow up - no apologies. I will say when JDC Energy was presented with Video and pictures of their employees work, , JDC Energy Solutions did agree to pay for the cost of cleaning and to have another contractor come in and correct and complete the work they started. I had a whole house fan installed. Evaluating the Quietcool 4.3 Stealth Whole house Fan - once installed correctly- this fan has been a wonderful addition to my home. This was the greatest experience I have ever had working with a company. Their associates were very professional,showed up on time every day, made sure everything was done right and looked great. I am very happy with their workmanship and the quality of the products they used. 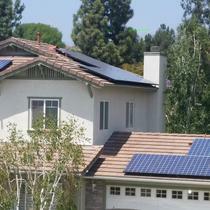 I would recommend this company to my friends and family or to anyone that asked me about Solar Companies. Their management had great follow up and keep me informed as the process went along. 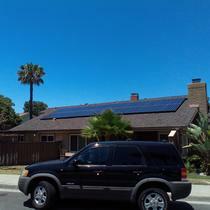 "RP May Be Best For Cucamonga"
Our choice to go solar was dropped, but it had nothing to with the great experience and service provided by energysage and Repower by Solar Universe. They were right there as my leading choice based upon their responsiveness, pricing, and quoted equipment and service. David and the folks at Repower were far and a way the most knowledgable. They were not set on selling me one brand over any other (inverter or panel). Instead, they explained the different advantages (and any drawbacks). They didn't pressure me to make a decision. They respected the size of the investment I was making, and I think they really helped me make the best choice for my home. Based on my own personal research, I wanted specific equipment - and they got it for me. Other contractors got in literal arguments with me over the unavailability of this or that. David at Repower had no such "supply" problems. During the course of the installation, I went up on the roof several times - taking pictures of the work in progress, speaking to the electrician and the various workers. (Everything from how they liked their profession to whether they liked their current company - because a happy worker is usually a good worker). I was impressed with what I heard and with what I saw. I was also impressed that they were not upset or defensive that I was up there looking around. They had nothing to hide. They were doing quality work and were happy to show it off. While I could go on and on, I'll just say that I would use Repower again. They were not the lowest bid - but they were the most knowledgable people. They were not the lowest bid - but they were far and away the best at working on my roof (a tile roof) and making sure that the roof was water tight when they were finished. (e.g. They didn't "fix" cracked tiles - they replaced them with brand new originals from the tile distributor). They were not the lowest bid, but they went the extra mile to do it all - even running the conduit exactly where I wanted it. So if you place a value on workmanship, a value on the integrity of your roof, and a value on working with people that let you control the decisions - without pressure of any sort - then your choice is pretty simple. David and his crew at Repower are simply terrific. "electrical troubleshooting Ground Fault ( Error Code )"
The Forman was professional , well trained & extremely knowledgeable. I will use this company for any future upgrades or troubleshooting electrical needs I have. 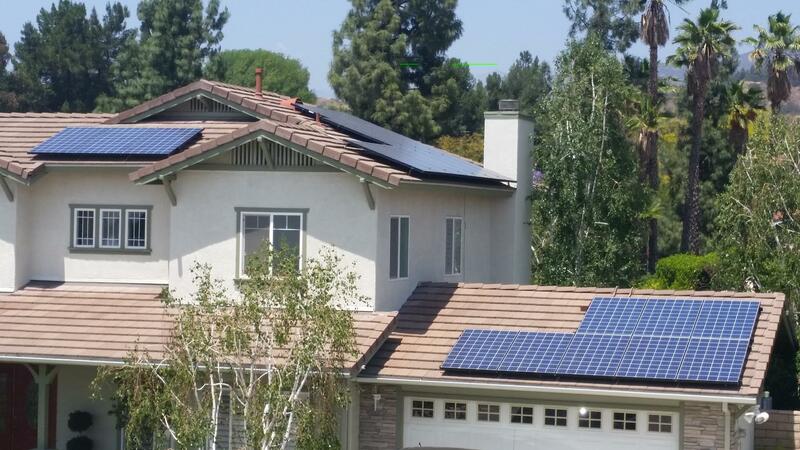 "Great service and price for going solar"
We selected Repower in Rancho Cucamonga after interviewing a number of companies found on the Internet and receiving proposals from them. From start to finish, David was beyond professional. He came in with the best price by far, was honest and upfront, and worked with us to make sure that all of our needs were being met. 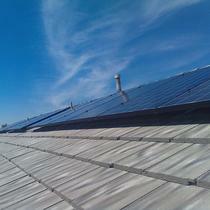 We ended up going with a 9.6kW system with LG panels. David was on top of applying for the city rebate, getting all of the permits, and getting the city inspections done. The crew doing the installation was professional, courteous, and cleaned up after themselves. The installation itself took 2 days and the city inspector said that they used high quality parts and construction. 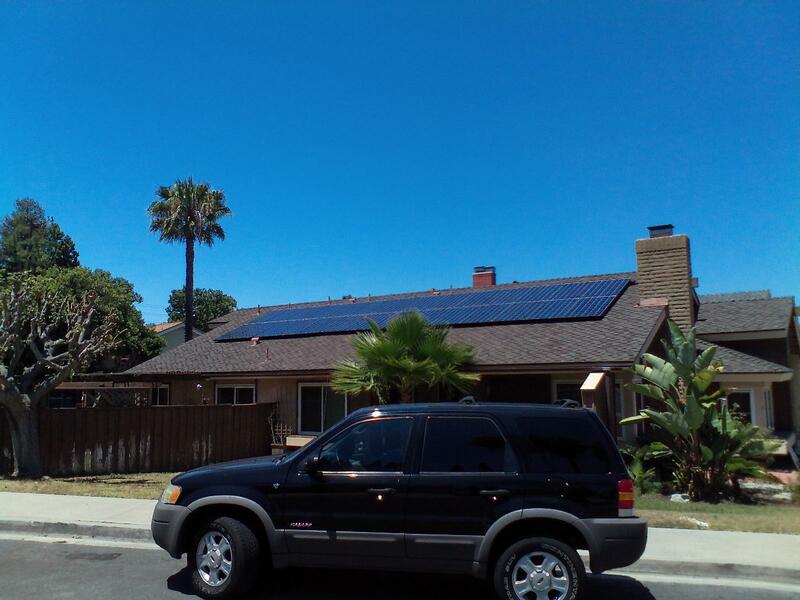 We were very pleased with Repower and would highly recommend them to anyone thinking of going solar in the San Gabriel Valley. I can't say enough good things about my experience with Solar Universe. The installation was executed perfectly and timely. Any questions I had were a phone call away and were answered promptly. When the day came to switch the system on, all went without a hitch and I was thrilled to see the meter turning backwards! We're off the grid and saving a good amount of money on our electrical bill. I would highly recommend these folks for your solar investment. 1) No hassle pricing. Other companies were like "used car salesman." David was professional gave a great price up front. I could tell right away that David was salt-of-the-earth kind of person, honest, and highly educated about solar technologies, PV options, etc. 2) Design - we had a design from another company. David and team designed a much better system maximizing our North facing front producing more energy for less money. I was VERY impressed with the design and the details. 3) Installation - AMAZING PEOPLE. These guys were courteous, on-time, detail orientated, and communicated with us every day. I can't say enough great things about them. This company takes pride in people. 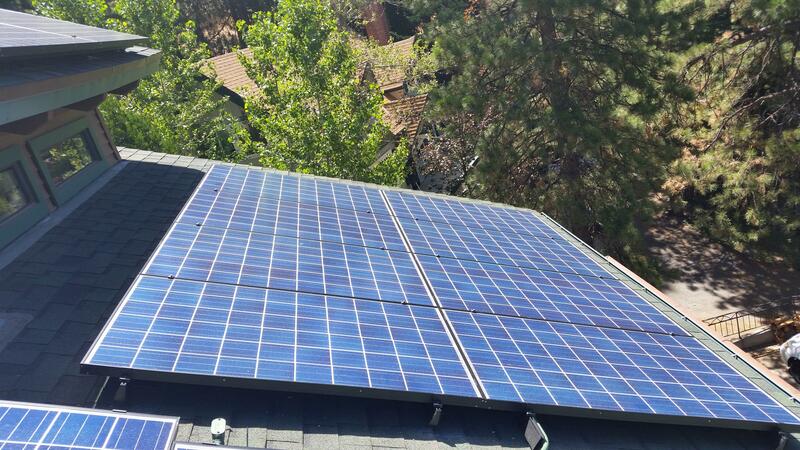 4) Final Product - VERY Happy / everything from matching the stucco color on the electrical panel upgrade, to the choice of the solar panel brand, to the SolarEdge Inverter that we can monitor online, to the final cost and energy output.